﻿ What’s Trending in the Medical Aesthetics Industry? What’s Trending in the Medical Aesthetics Industry? The ongoing trends in the medical aesthetics market are emphasizing on the growing demand for beauty among the consumers. The need to look beautiful is never-ending. Women of all ages keep hoping and praying for features and beauty that may sound too real to be true. There has been a significant growth in the beauty industry as the medical aesthetics segment has seen a surge in demand for services and products. We all have been bothered about parts of fat at some point in time. Body contouring is being preferred by a lot of people in order to reduce fat instantly. Non-invasive body contouring techniques are catering to the customers’ need for having a good looking body and less after treatment side effects. One of the biggest fat removal techniques has been Kybella which was introduced in 2016 after being approved by FDA in 2015. Nobody wants baggy eyes and that is where the need for eye rejuvenation jumps in. Most of the youngsters nowadays are opting for such treatments as compared to people in older categories. Eyes that look tired, are baggy, have dark circles etc are some of the problems people face in today’s time. Medical aesthetics has come up with technologies that can combat such problems and provide with effective results within no time. Natural and healthy living is liked by all. There is no doubt in the benefits of products that are derived naturally. Medical aesthetics industry is also making natural substances a part of its procedures. Due to the growing demand for such treatments, people are turning towards nature and its properties in order to fight anti-ageing and many other skin related problems. Medical aesthetics is playing an important role in fighting ageing and natural substances are helping to speed up the process to attain the beauty that is desired. ‘The trends in India are very different to the trends, for example, in Australia or In the US. One of the biggest trends for us in India is the fact that we have an exponentially growing female workforce. More and more women are entering the workforce in India and with that comes increased pressure to look and feel a certain way. They are now in public view and they have to perform. Women are very conscious about how they look in those environments, so more and more women are requesting these sorts of services that we offer which is one of the reasons why it is an exciting brand. The procedures we are offering here are highly commoditized. 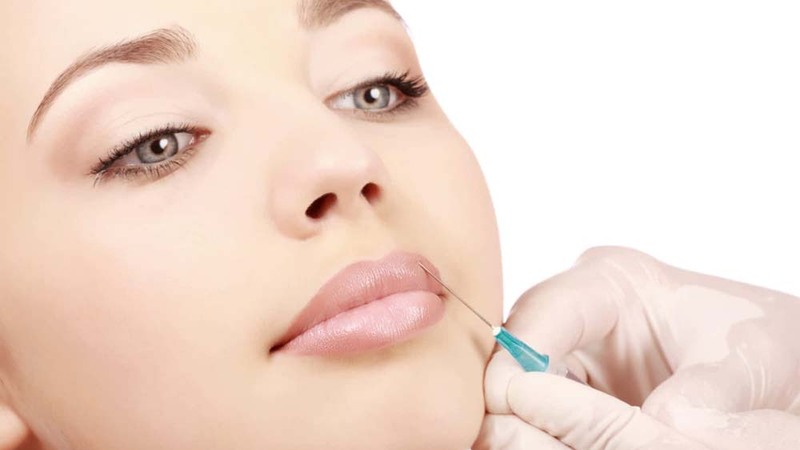 It’s something that everyone’s doing unlike India, where having a cosmetic injectible is something that not everybody is doing,” says Stephanie Sherlock, CEO, Architects of Skin. Medical aesthetics has been a blessing for people all around the world. The beauty industry is not just limited to products but also offers treatments and services that are very beneficial for people, as desired by them. With the ongoing trends in the market, it is clear that the expansion of this market is not going to stop anytime sooner as the demand for such helpful procedures and treatments is not ceasing. Bar Equipment Design Trends for 2019..
8 Beauty Trends To Watch Out For..